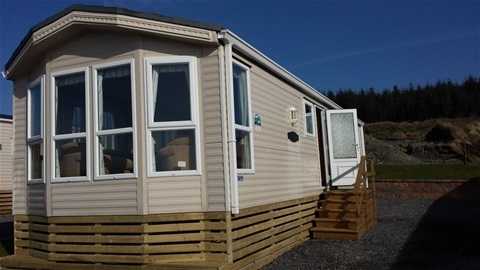 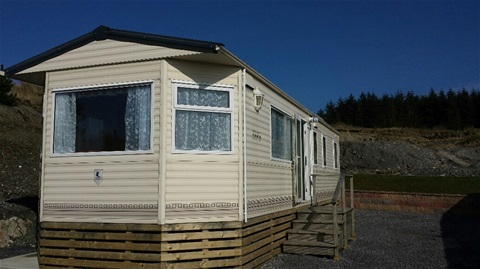 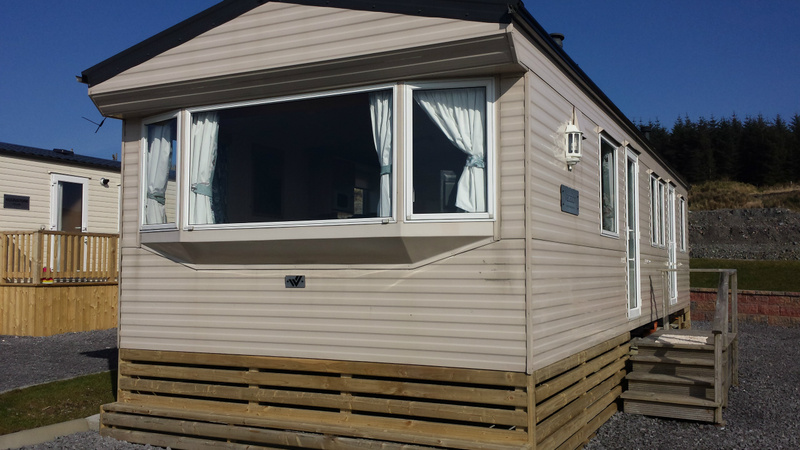 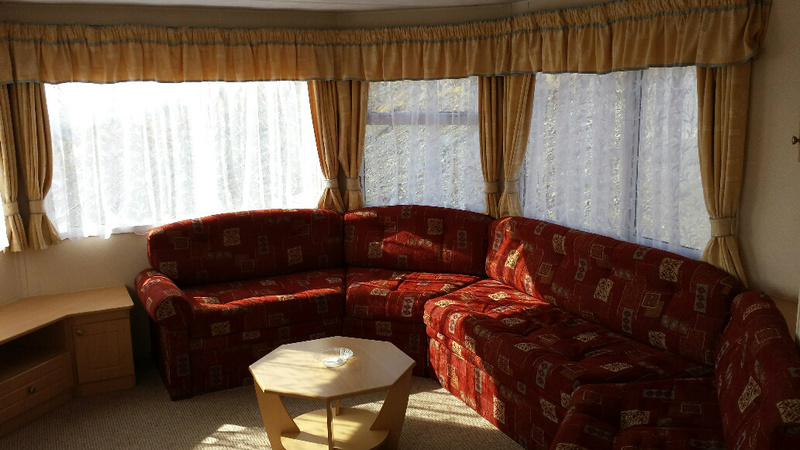 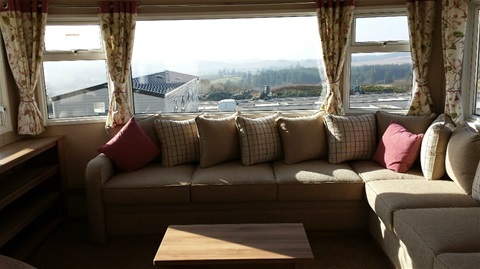 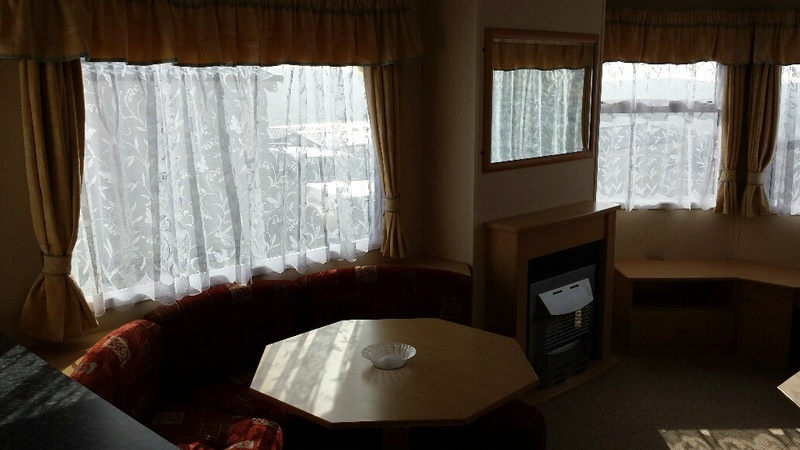 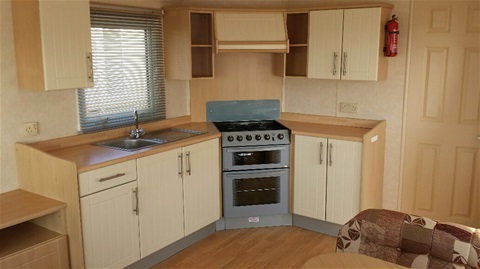 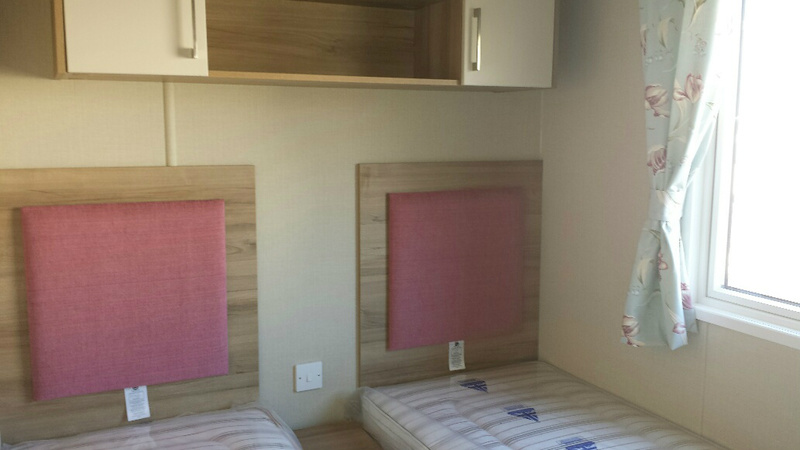 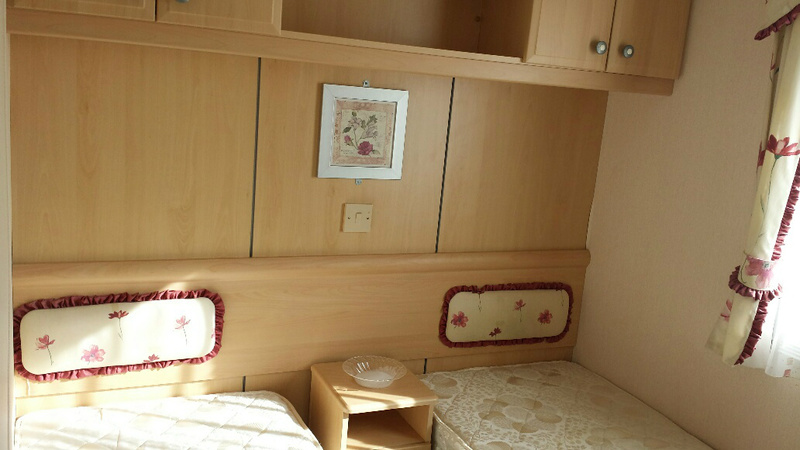 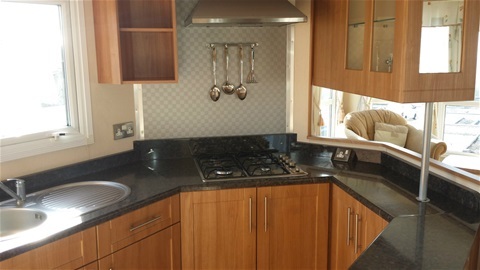 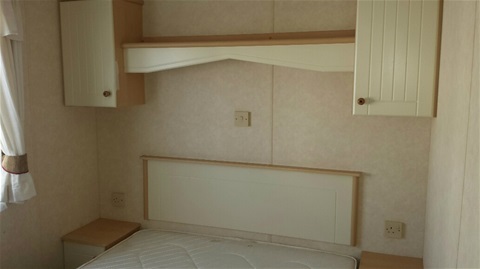 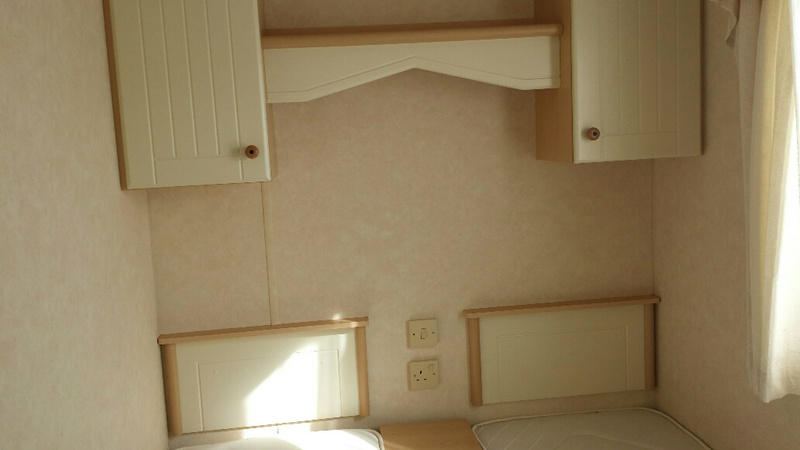 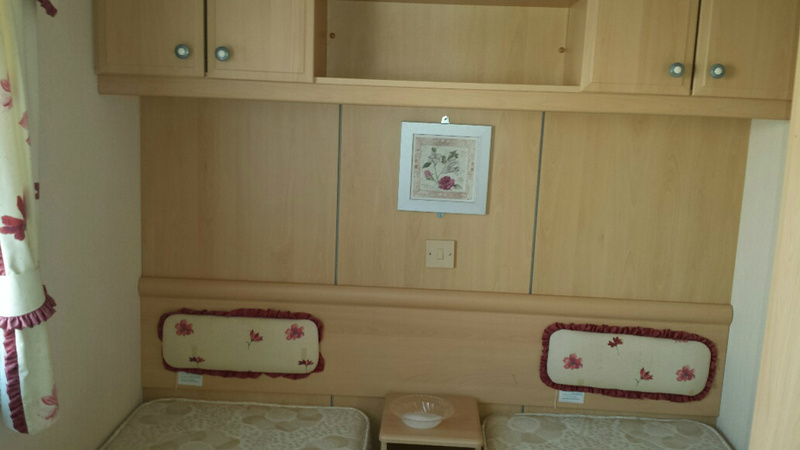 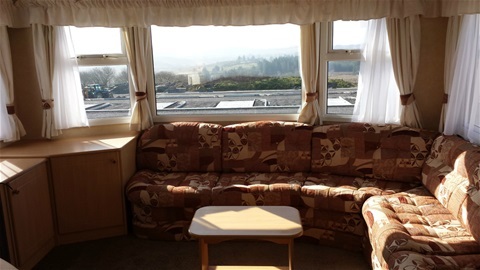 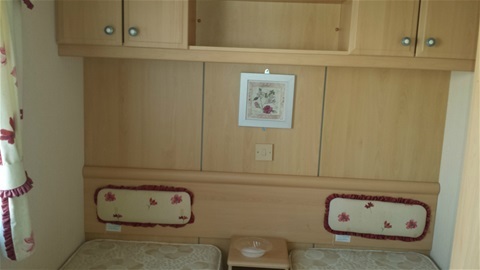 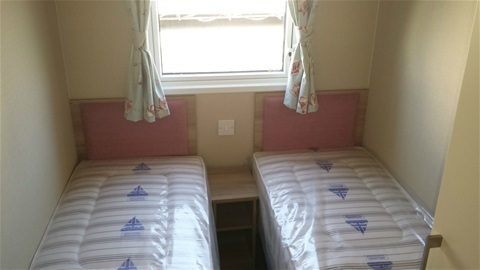 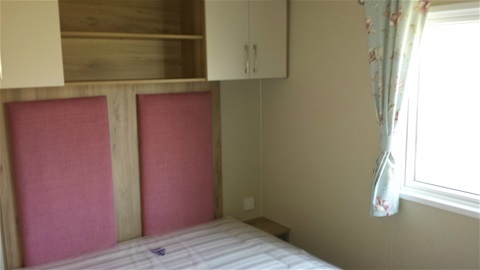 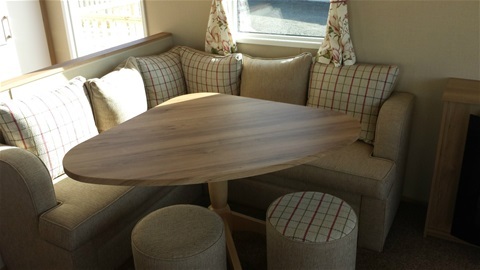 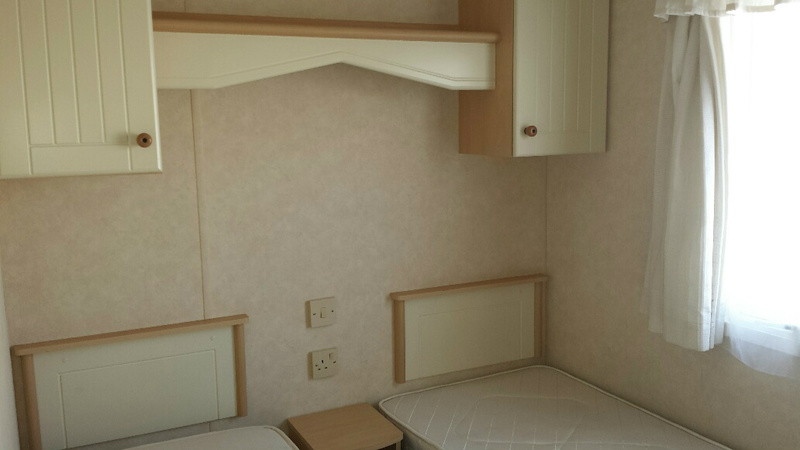 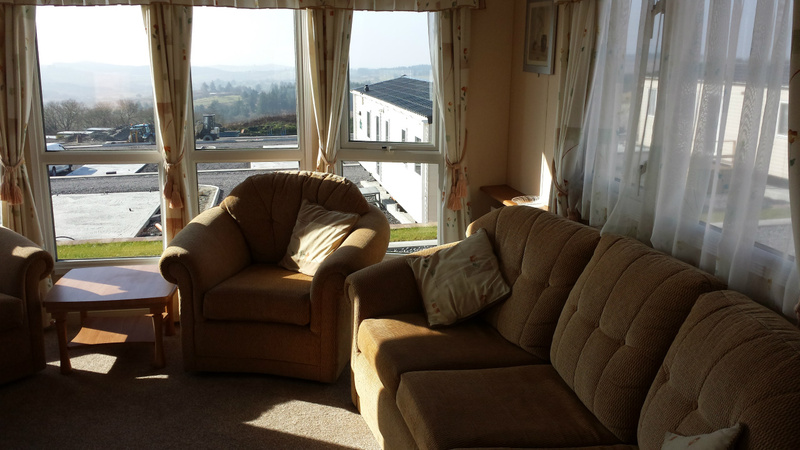 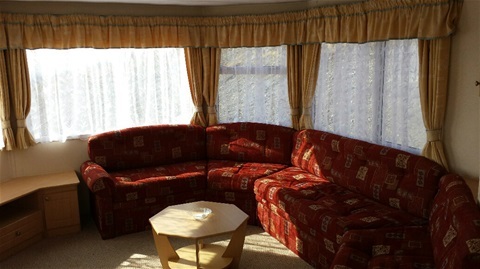 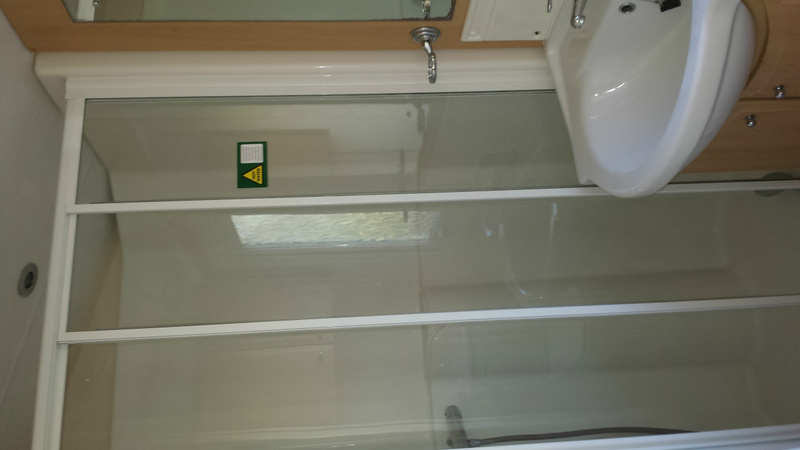 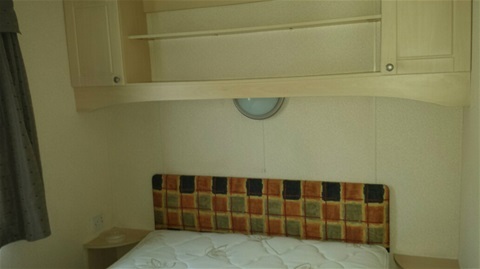 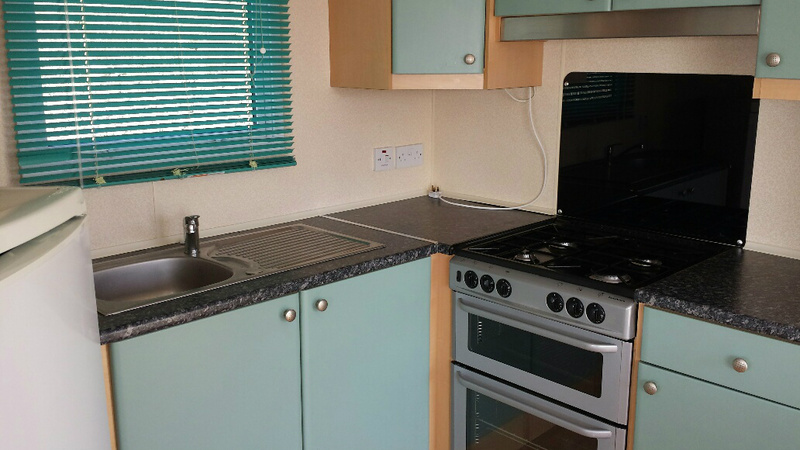 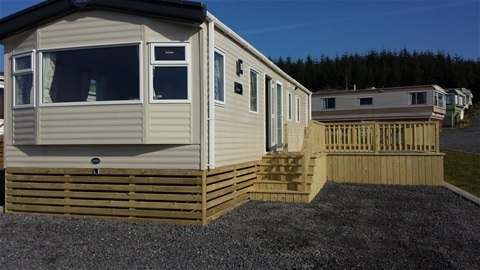 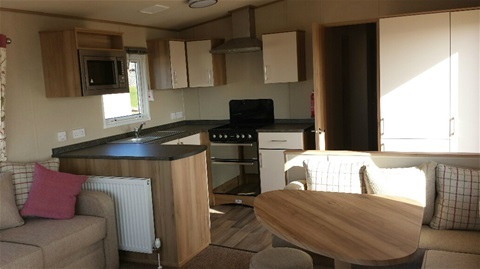 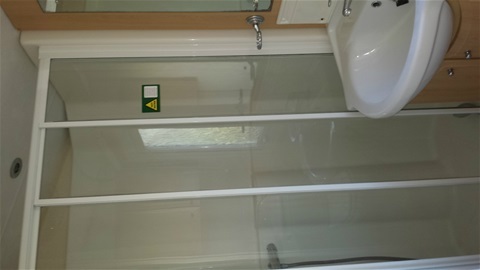 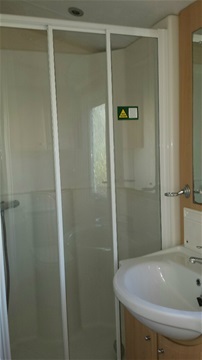 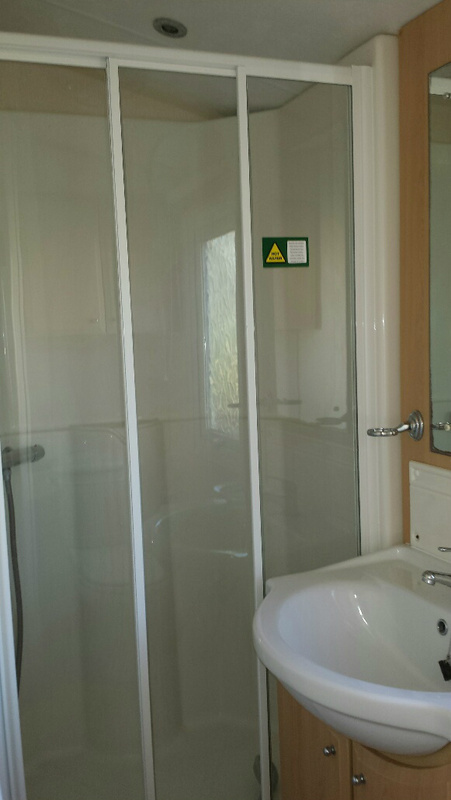 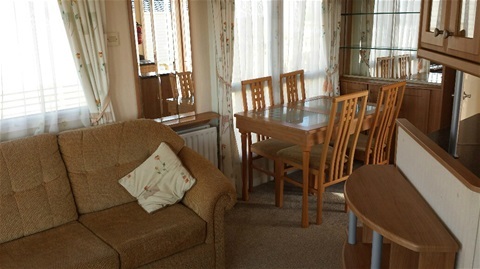 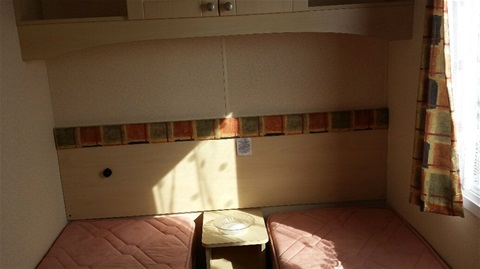 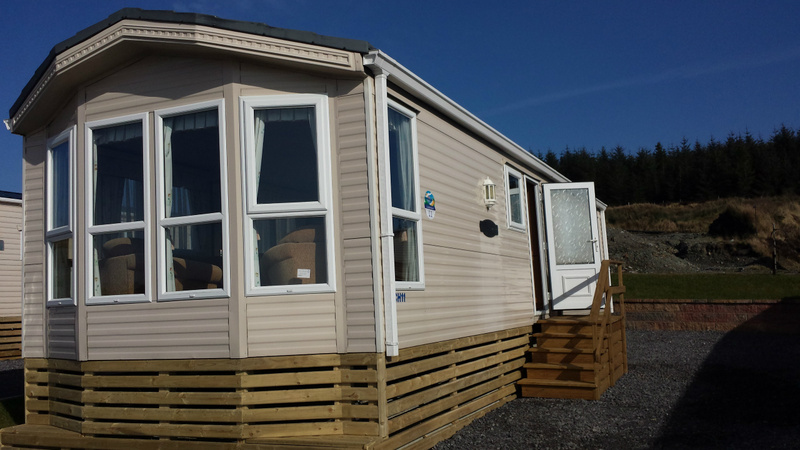 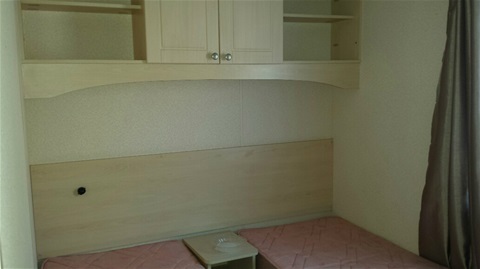 Croagh Caravan Park have a choice of Quality Mobile Homes on Site. 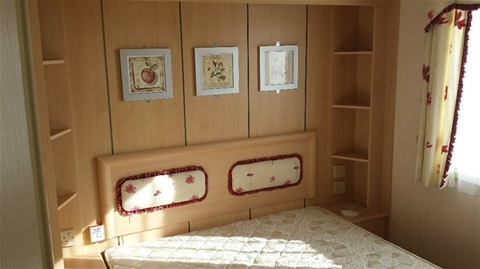 Prices start at €6000. 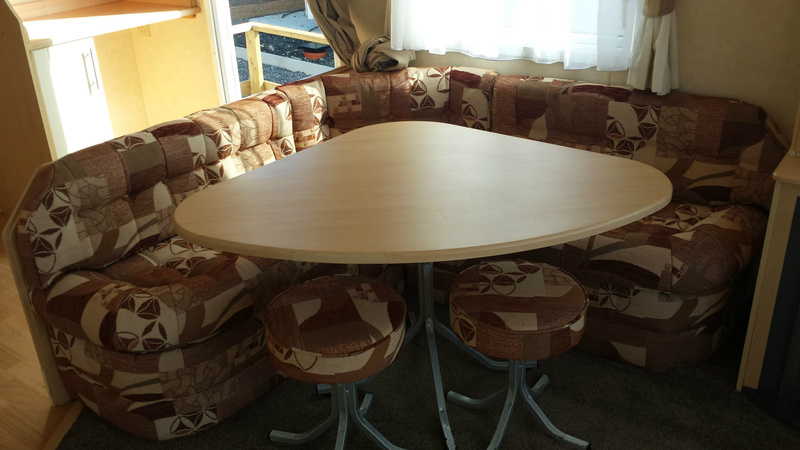 Alternatively, here on Croagh Caravan Park we are in a position to offer a choice of sites for your own Mobile Home and Transport can be arranged. 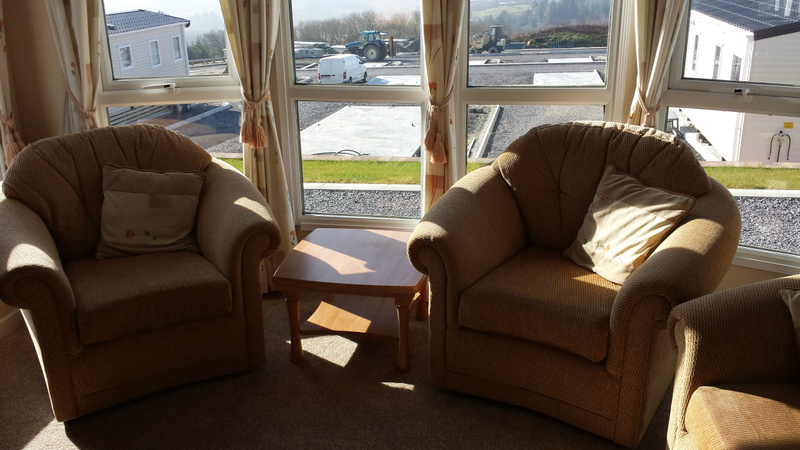 Site fees are only €1400 annually with park open all year round. 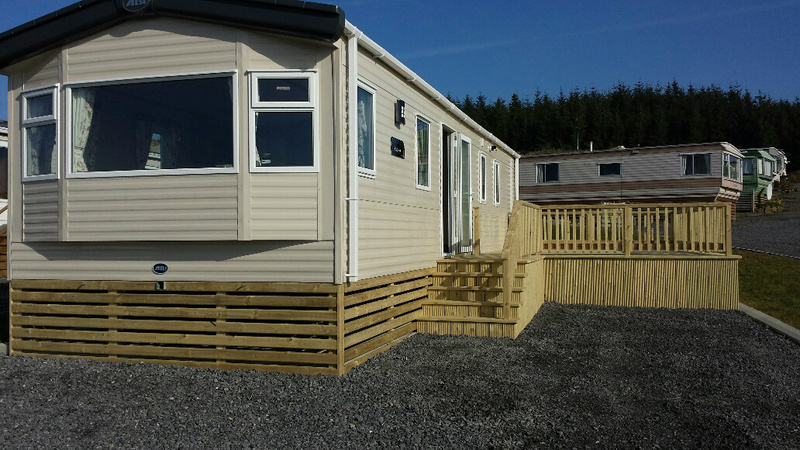 Decking can be arranged at reasonable rates.